Programs customized to the needs of our clients. 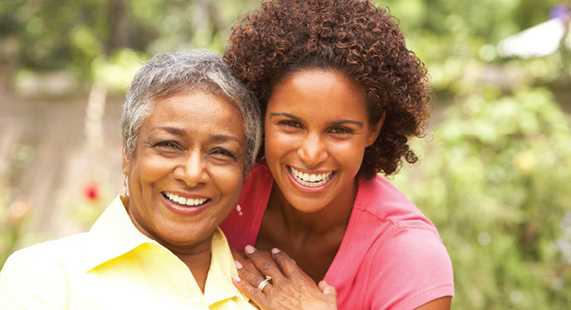 Freedom Home Care recognizes the importance of customized care for our home care and case management clients. We also have created a variety of programs based on the needs we see on a regular basis from our clients and care partners. 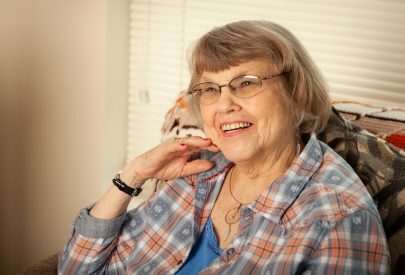 A safe transition home after rehabilitation or hospitalization can help prevent re-hospitalization and/or readmission to a skilled nursing facility. People with dementia or Alzheimer’s can live successfully in their homes with the proper safety measures and supports in place. Freedom Home Care can help by providing assistance in adapting the home environment to make it safer and by offering supervision and care for the client as well as support and respite for family caregivers. Many people have no family members nearby to serve as an advocate for them, to care for them or to be there for them in an emergency. 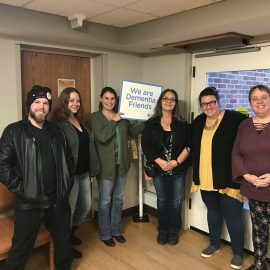 Freedom Home Care recognizes the importance of advocating for aging adults and offers case management as a service to those in need. Dual Discharges mean fewer readmissions. Freedom Home Care can provide services in collaboration with home health agencies to coordinate a safe discharge and prevent re-hospitalizations. 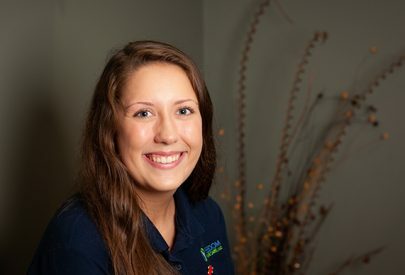 Home Care can be a beneficial supplement to hospice care by managing the daily household tasks that have become difficult or tiring, assisting with personal cares, family respite and overnight caregiving to allow family members to get much needed sleep with the peace of mind that their loved one is not alone.